Dr. Dre, Timbaland, Swizz Beats, DJ Premier – they’re all well-known music producers, but did they create every beat out there? No! Let’s face it, most of the time we listen to music and never give a second thought to the people who [melodically] bring life to the song. This series is dedicated to the creative minds behind our favorite beats as these artists make masterpieces that deserve our respect and recognition. To kick this series off we’ll take a look at the production duo THC – made up of Axl Folie and Rick Bricks. Living in a city as big as Los Angeles, it’s amazing these two even met never mind the music they create together. Rick Bricks knew of Axl before they began working with each other, giving beats to Axl trying to get his name out there. Finally after listening to Rick’s work, the two teamed up and began working together in 2008. 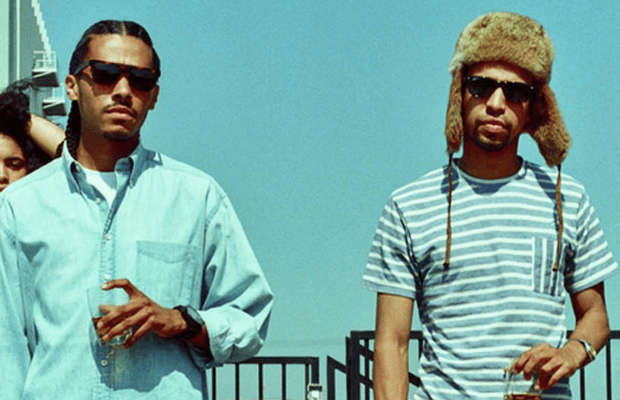 Since then, the duo has produced a Grammy nominated song for Kendrick Lamar and has had the opportunity to work with big names such as ScHoolboy Q, Nipsey Hussle, and Dom Kennedy. 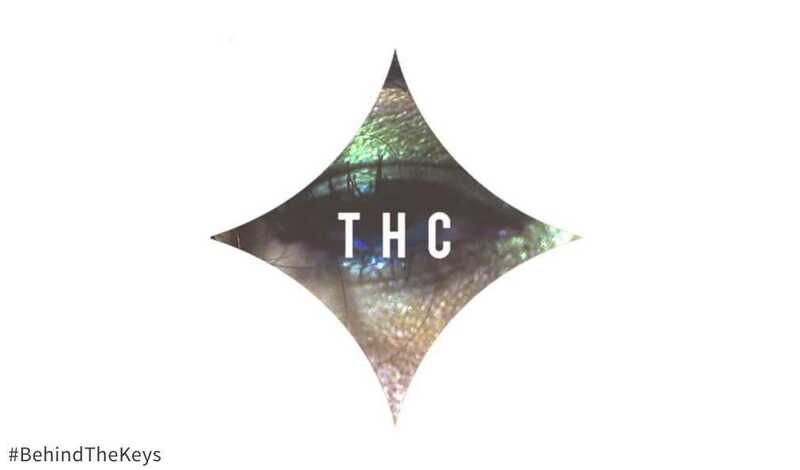 When it comes to my two personal favorite tracks produced by THC, Cartoons & Cereal and Collard Greens, it’s easy to realize the reason; THC’s instrumentals are trippy and gives me that vibe that I love listening to over and over again. Collard Greens has that simplistic pattern combined with catchy sounds, which just gets you addicted. THC is just beginning to gain recognition and the momentum they’re building will keep them going for a while. I think they’ll continue to work with next-generation industry giants like Childish Gambino or Hopsin – those would be sick collaborations. THC has a spot in the industry and a bright future ahead of them! I’m glad these two began working together and can’t wait to see what their next project will bring. Let me know who would you’d like to see on a THC production next? Jus Daze is a Queens, New York rapper that’s no stranger to making a splash as he’s won battle rap competitions on stages such as Late Night with Jimmy Fallon, GrindTimeNow, and the Brooklyn Hip Hop Festival. However Jus Daze’s new track, Broke Up, shows his versatility as an artist who can write just as well as his award-winning freestyles.